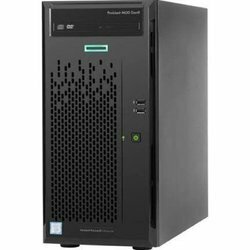 Our product range includes a wide range of hp proliant dl320e server, hp proliant dl360 gen10 rack server, hp proliant dl380e gen8 rack server, hp proliant dl60 gen9 server, hp proliant ml150 gen9 server and hpe ml 10 gen9. We provide to our client a wide range of HP Proliant DL320e Server. 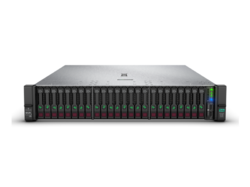 Understanding the precise demands of our clients HP Proliant DL360 Ge10 Rack Server. We provide to our client a wide range of HP Proliant DL380e Gen8 Rack Server. Our domain expertise has enabled us to offer an excellent collection of HP Proliant DL380e Gen8 Rack Server. Our organization is topmost provider of HP Proliant DL60 Gen9 Server to our customers. We are leading manufacture of HP Proliant ML150 Gen9 Server. 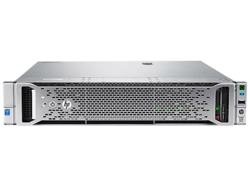 Understanding the precise demands of our clients for HP Proliant ML150 Gen9 Server. 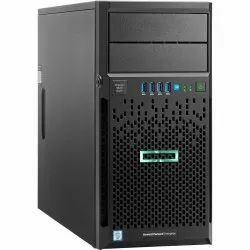 We offer to our client a wide range of HPE ML 10 Gen9 Tower Server. 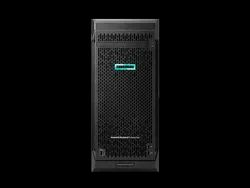 We offer HPE DL380 Gen10. We offer HPE DL20 Gen9 E3-1220v6 3.0GHz/4C/8MB/72W, 1x 8GB, Open Bay 2LFF HP Drive Cage, B140i (embedded), 2x1Gb NIC (embedded), PCIe LP Riser, 1U Short Friction Rail kit, 290W PSU, 1yr NBD. 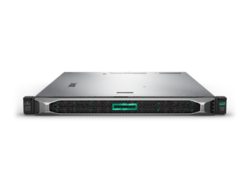 We are a trustyworthy organization offering a wide a gamut of HPE DL160 Gen9. 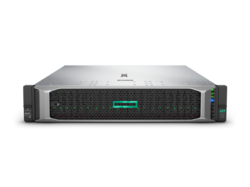 We are a trustyworthy organization offering a wide a gamut of HPE DL385 Gen10. 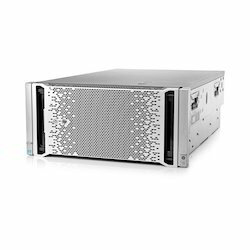 We are offering HPE DL380 Gen9 to our valuable client.2U 2P Rack, HPE DL380 Gen9 E5-2698v4 1P 16G-India Svr, 1 x Intel® Xeon® E5-2698v4 , 24 DiMM Slots, 16 GB DDR4-2400 R Memory, 8 SFF(2.5inch) Hot Plug Drive, Open Bay, HP Smart Array P440ar/2G Controller, W/o DVD RW, 2 x HP 500W Flex Slot Power Slot, HPE Embedded 1Gb Ethernet 4-port 331i Adapter, HPE iLO (Firmware HPE iLO4 2.0) 2GB NAND, 3 Yrs. 24x7 4Hr Support. Our organization is topmost provider of HP Proliant DL80 Server to our customers. 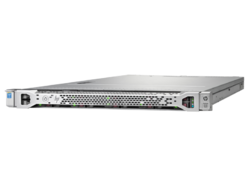 Our organization is engaged in offering superior quality HP DL60 Rack Server to our clients. 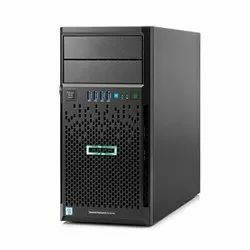 We are also one of the leading and well recognized names in providing HP Proliant ML350e Gen8 with 4GB. 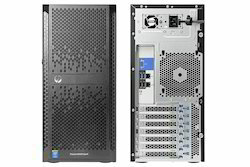 We are offering HP Proliant ML350e Gen8 Tower Server to our valuable client. 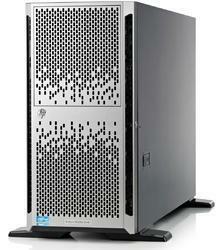 We provide to our client a wide range of HP Proliant ML350p Gen8 with 8GB. 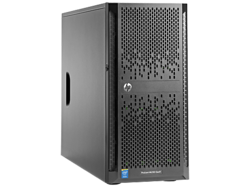 We offer to our client a wide range of HP Proliant ML350P Gen8 Tower Server. 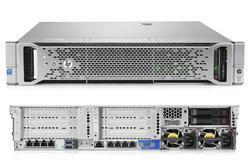 We are leading manufacture of HP Proliant DL380e Gen8 Rack Server. 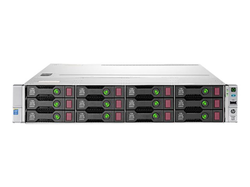 We are leading manufacture of HP Proliant DL80 Storage Server. 3 Yrs. 24x7 4Hr response Onsite. We are leading manufacturer of HP Proliant DL180 Storage Server. Our organization is engaged in offering superior quality HP Proliant DL180 Server to our clients. 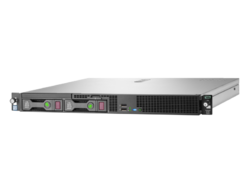 We offer to our client a wide range of HP Proliant ML150 G9 Storage Server. Looking for HP Server ?